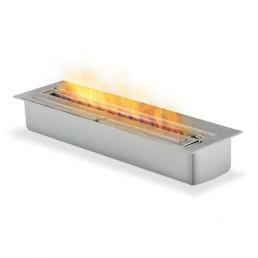 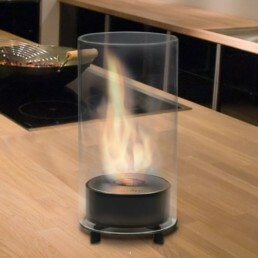 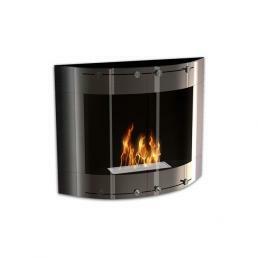 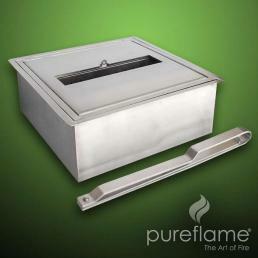 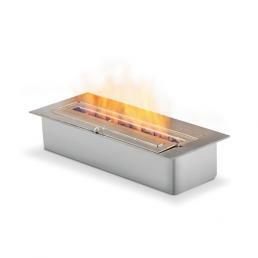 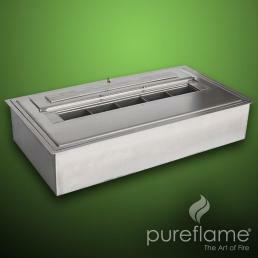 This ethanol fireplace table top and elegant Pureflame autonomously, can be place where the way you want. The Glass fire will entertain you from any angle in the room. 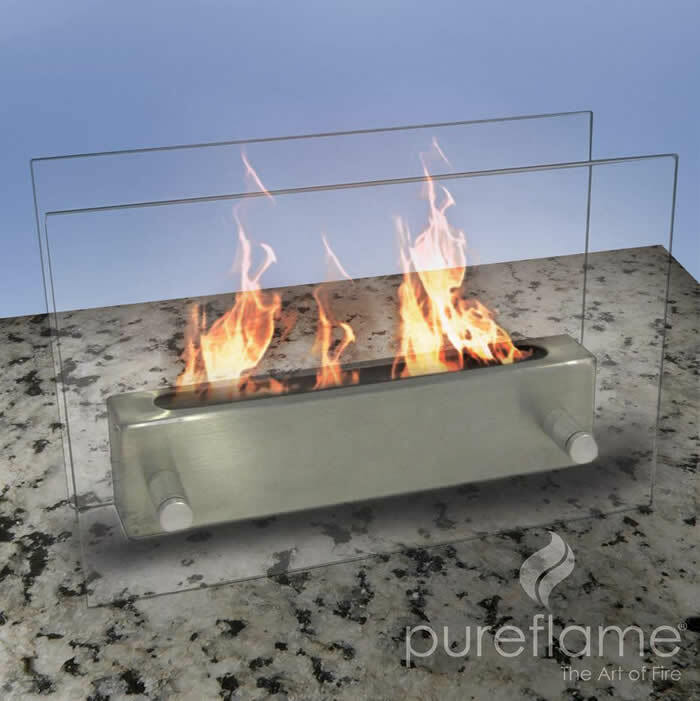 Can be installed in nearly every room in house, office or outdoor, no Chimney required, real flame, no paper or wood required for lighting, no electricity required. 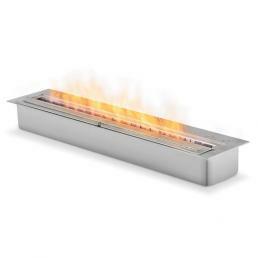 that will surely be a great addition to your home or patio, Outdooring at its best. 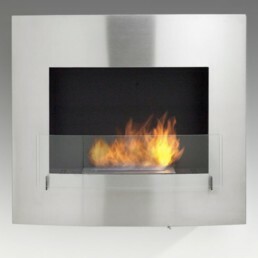 No Chimney required, real flame, no paper or wood required for lighting, no electricity required, can be installed in nearly every room in house or office. 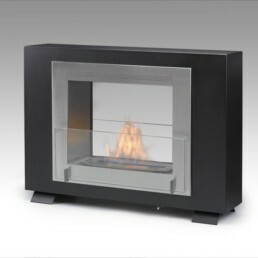 CAUTION – Please check with your insurance company, condo administrator or landlord or local authorities for details and regulations before using the fireplace.